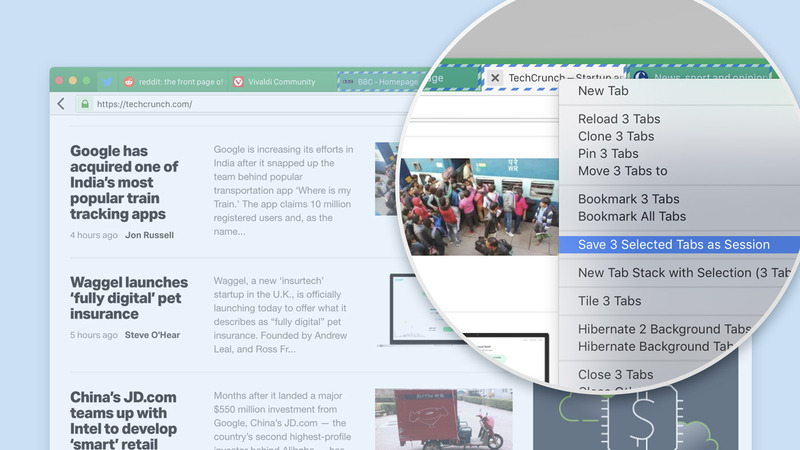 Users can now create a selection of tabs and save them as a Session. 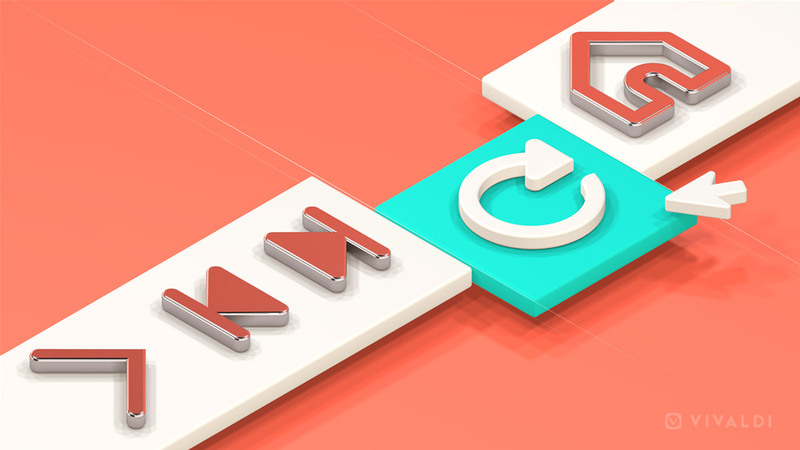 Multiple tabs can be easily selected using Ctrl/⌘/Shift and saved by right-clicking one of the tabs and selecting „Save Selected Tabs as Session“ from the context menu. 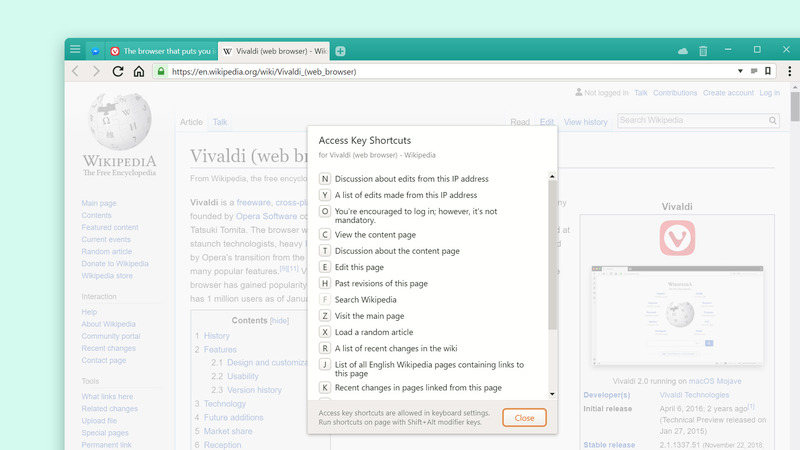 Now users can easily see the list of shortcuts available on the site using Quick Commands. They can simply launch Quick Commands and select „Show Webpage Access Key Shortcuts“. Now users can also pull up a list of all recently closed tabs by launching the Quick Commands menu (F2 / ⌘E) and typing „Show Closed Tabs“. 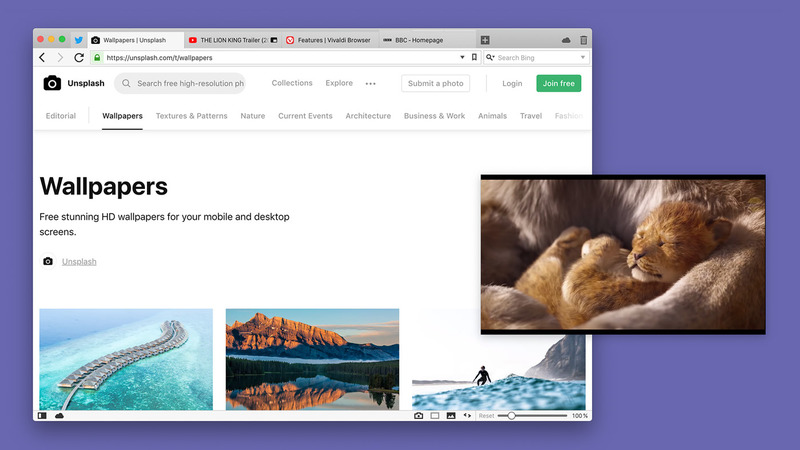 Right-clicking on a video will reveal a context menu where users can now select „Picture-in-Picture“. For certain sites like YouTube, this is not yet possible via the custom context menu but works with a double right-click. Now with a right-click on any tab that is playing media, all other tabs can be muted by selecting „Mute Other Tabs“.